The simple, straightforward Maze Office Task Chair will get the job done. 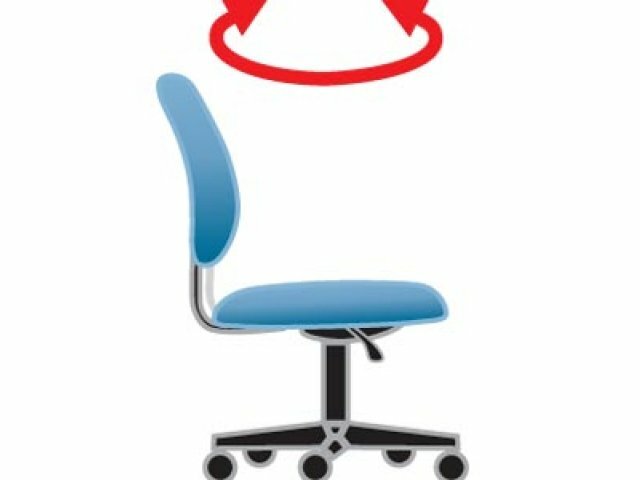 With a number of adjustable features, and a supportive design, this chair has just what you need for all-day, ergonomic comfort. 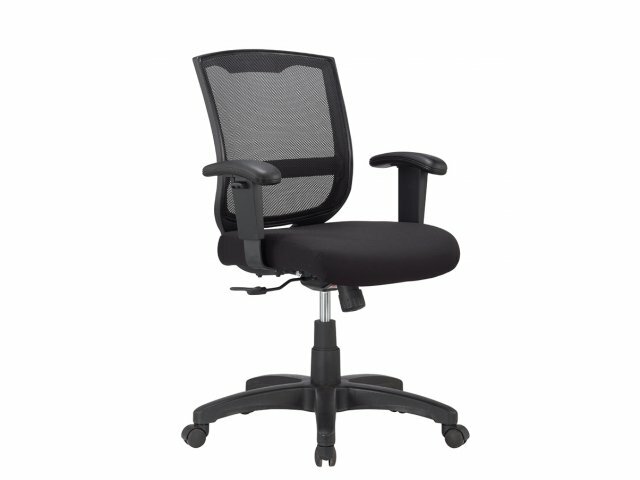 The classy black mesh, waterfall-edge seat and mesh back facilitate airflow. 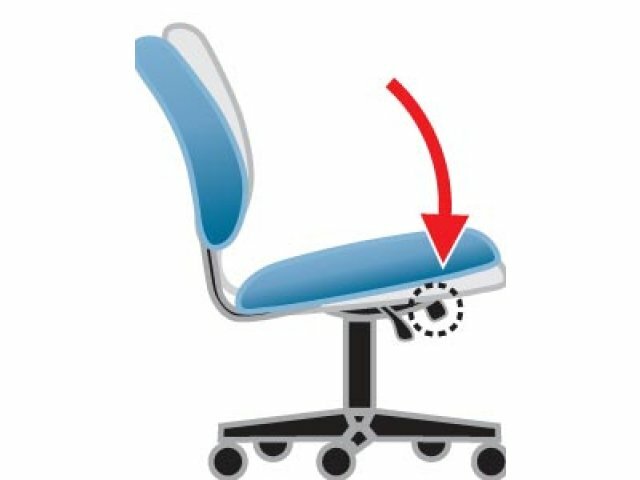 Pneumatic seat-height adjustment allows every user to get a proper ergonomic fit, with feet resting flat on the floor. Sitting in the same position all day can actually make it harder to focus. 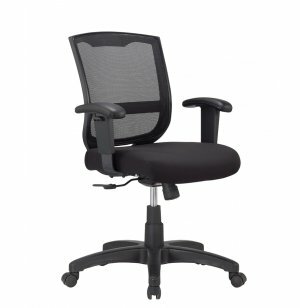 That's why this task chair has a swivel-tilt mechanism with adjustable tilt-tension control, which allows professionals to enjoy subtle, healthy movement throughout the work day. 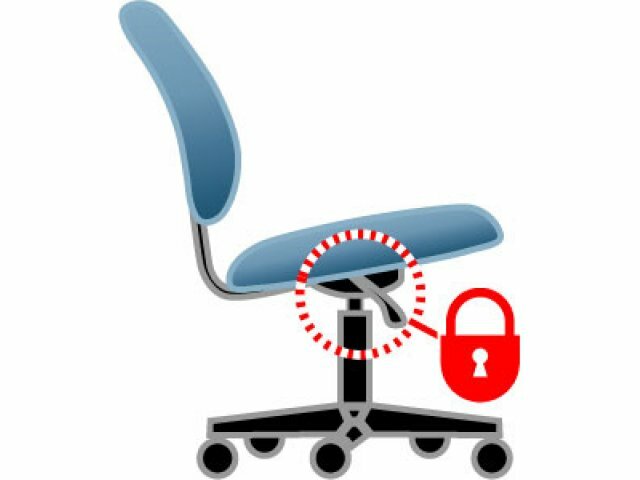 For those who still prefer to remain in one place, a tilt lock allows them to keep the seat firmly positioned. 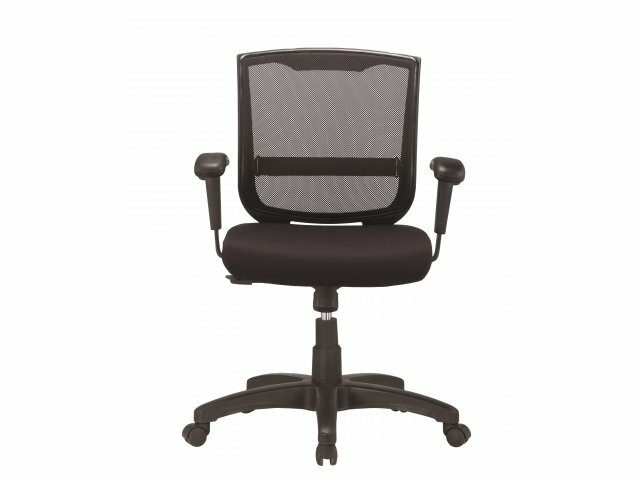 Breathable: Black mesh seat and back facilitate healthy airflow. 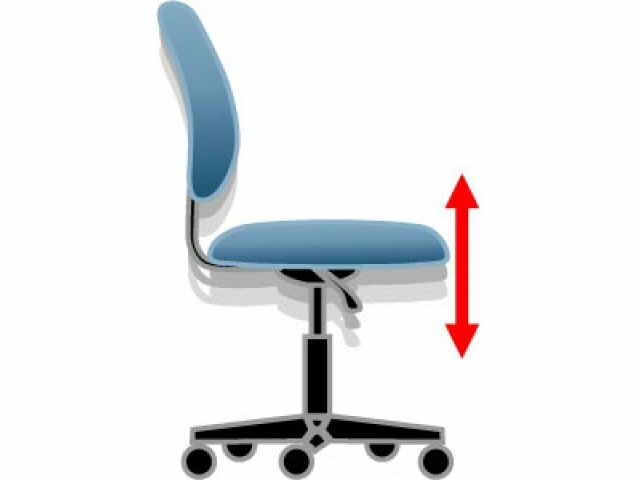 Ergonomic: Waterfall-edge seat promotes proper circulation. Adjustable Arms: Adjustable-height T-arms allow for further customization. 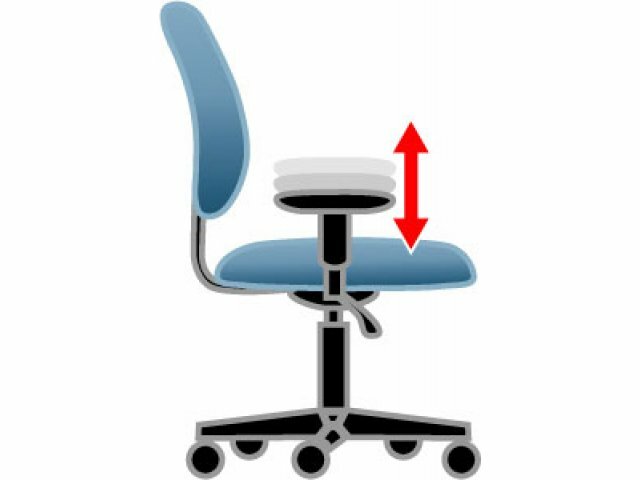 Healthy Movement: Tilt tension control adjusts the rate of the swivel tilt according to the user's weight. 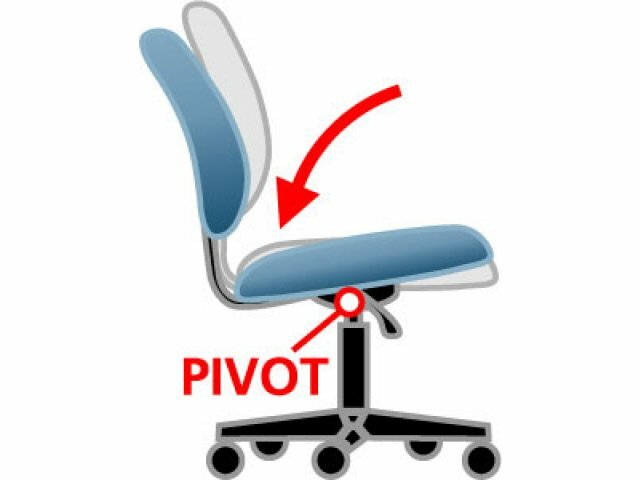 Personal Preference: Tilt lock accommodates those who prefer not to use the swivel tilt.